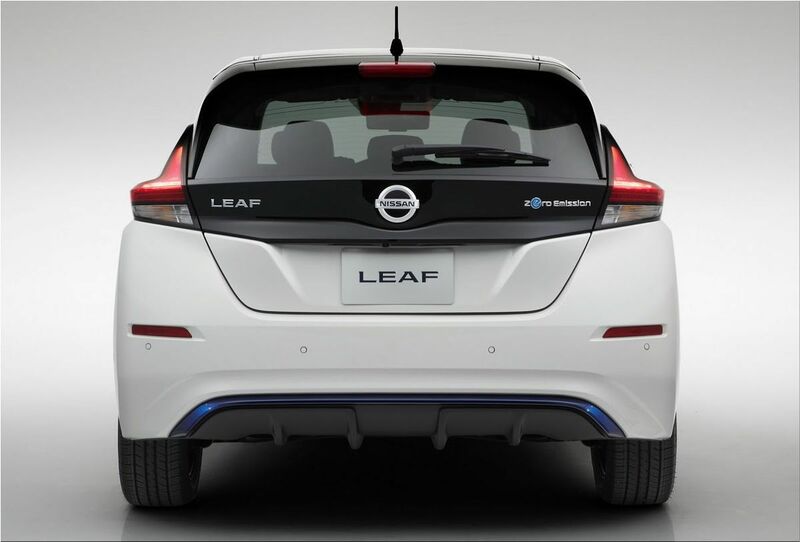 The 2018 Nissan Leaf model was introduced in early September, 2017. 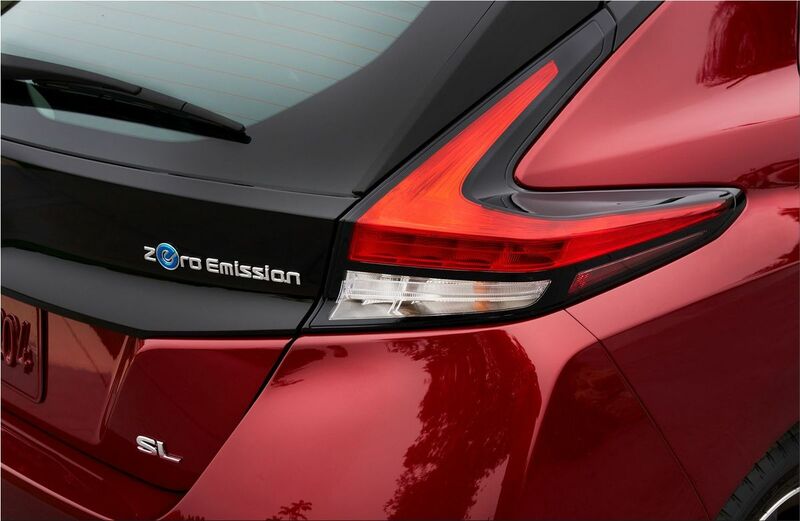 The electric car underwent serious changes, both stylistic and technical. From the consumer point of view, the main achievement was an increased power reserve. 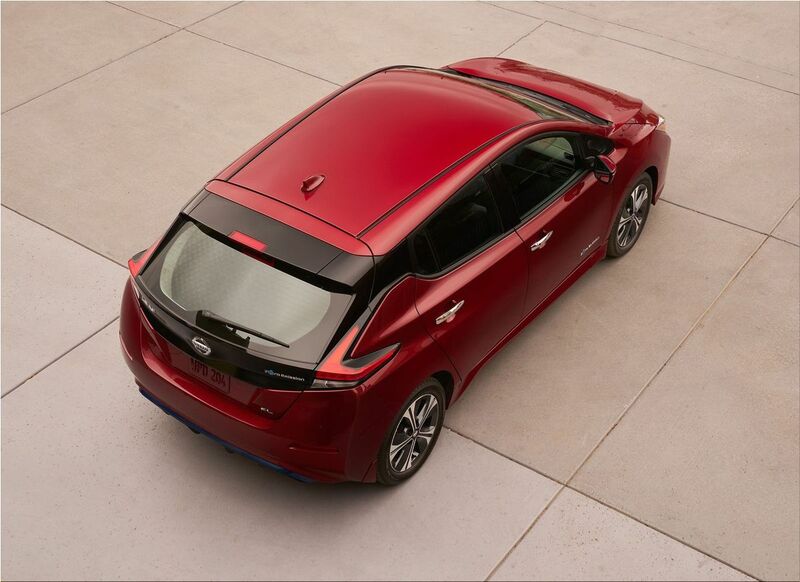 The power of the Leaf electric motor has grown to 150 horsepower, and the torque to 320 Nm. The engine is powered by lithium-ion batteries with a capacity of 40 kilowatt-hours. 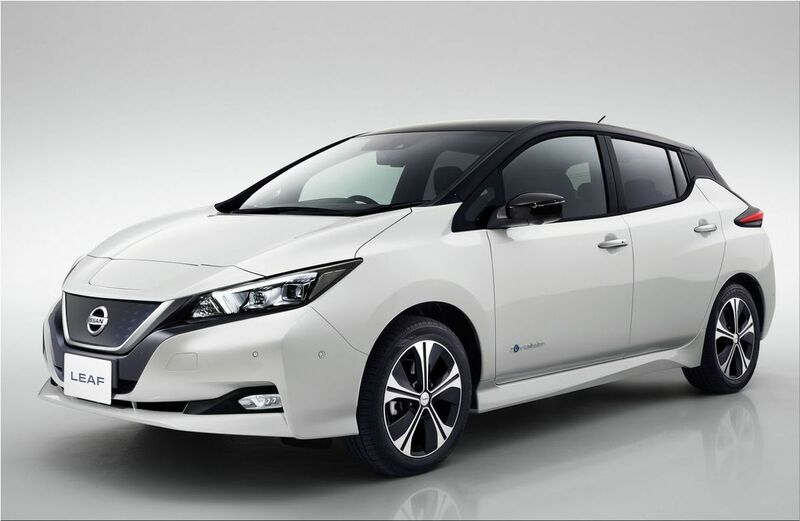 The autonomy of the new Nissan Leaf is around 150 miles (240 kilometers), but Nissan promises an electric car with a more bigger battery and a power reserve for 250 miles (400 kilometers) by the end of 2018. The Chevrolet Bolt can go around 250 miles, and a Tesla Model 3 is estimated at 220 miles. The maximum speed is 144 km / h.
Acceleration to 100 km / h - 7.9 with. 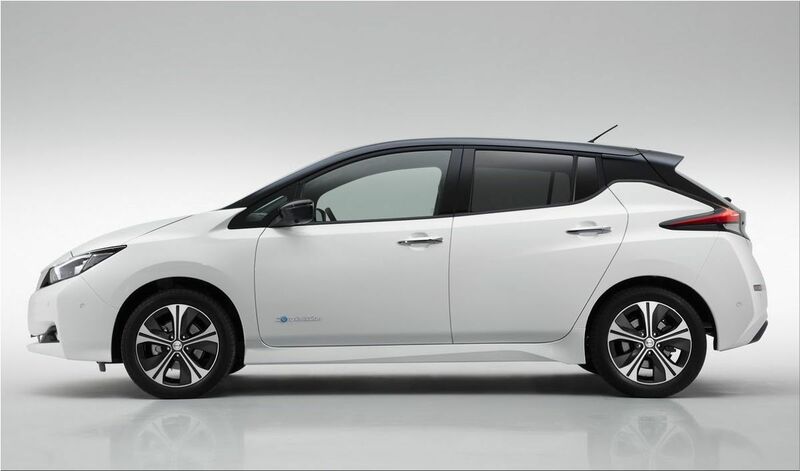 The new design of the Nissan Leaf is more attractive than before. He became more expressive due to sharp lines and "sharp" nose. Also the electric car received new headlights. The area of ​​the radiator grille was completely reworked - the new version became closer to the appearance of the new Nissan Qashqai. In general, we can say that the car has changed completely. And now does not look so sad. 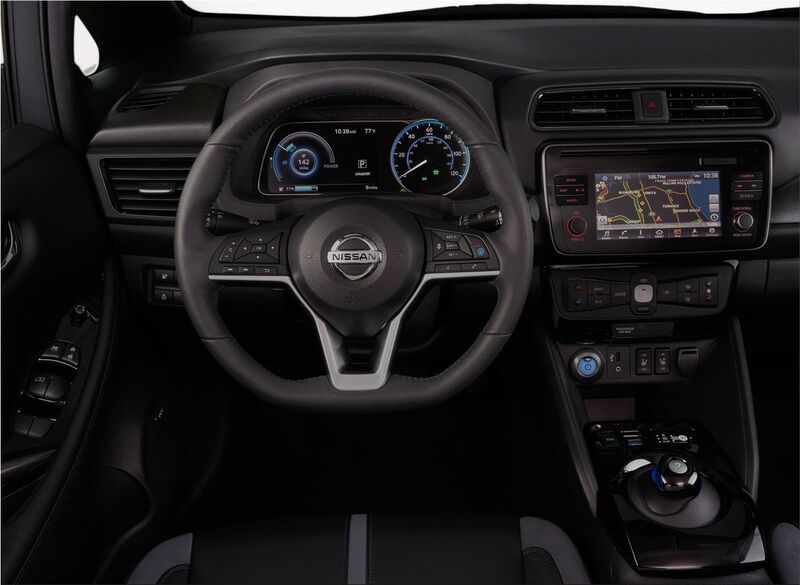 The interior of Nissan Leaf has also been redesigned. 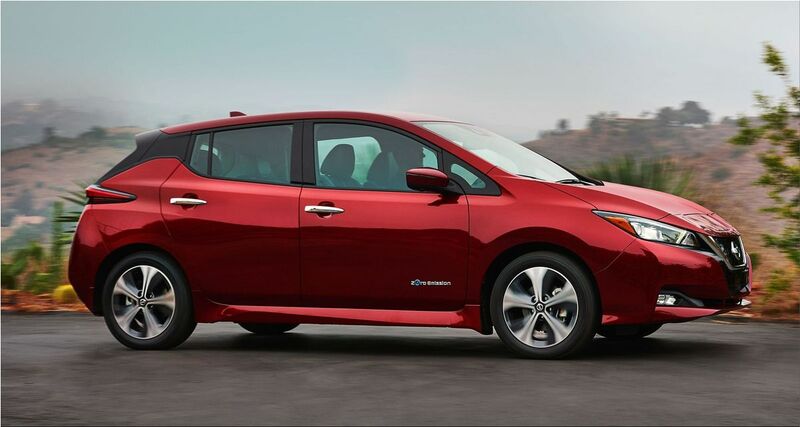 The electric car received a new central console with an integrated multimedia system. And the driver got a modern digital instrument panel. 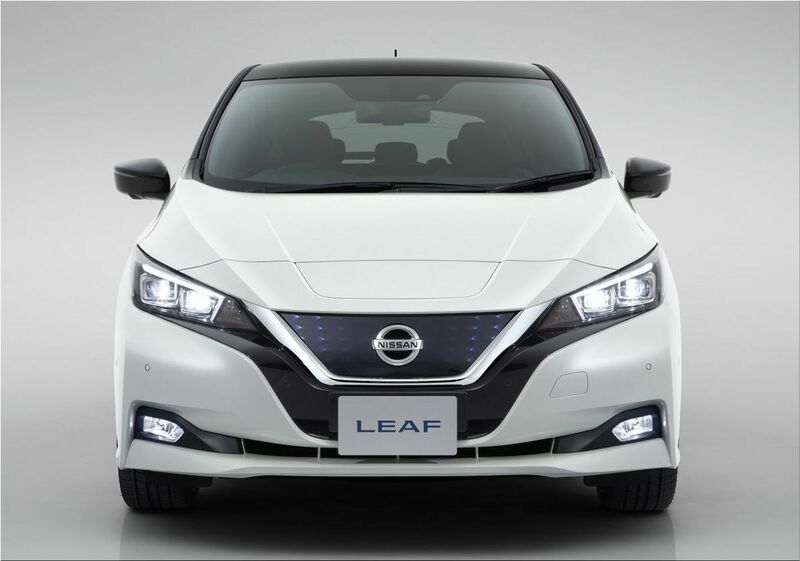 In addition to the main black, the interior is dominated by a blue color, which underscores the high technology of the electric Nissan Leaf. 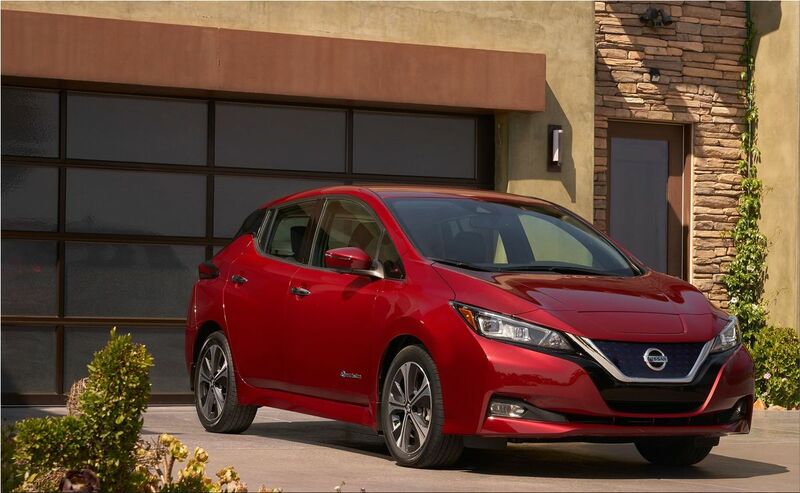 The price of 2018 Nissan Leaf starts at $30,875. 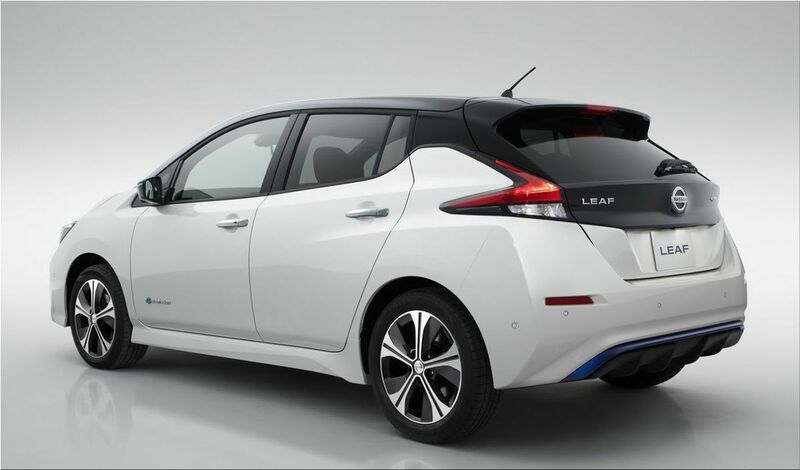 Nissan Leaf’s top competitors: BMW i3, Volkswagen e-Golf, Renault Zoe, Ford Focus Electric, Hyundai Ioniq Electric.